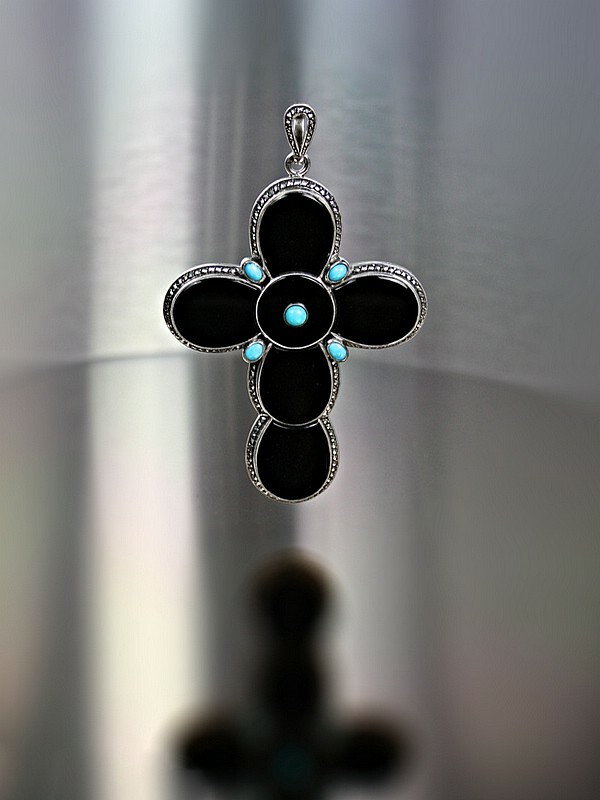 Theodor Fahrner - An Art Deco silver, onyx, marcasite and turquoise cross pendant, Germany circa 1930. This stunning (and large) cross is in fantastic condition never having been worn and I have not seen any other examples. 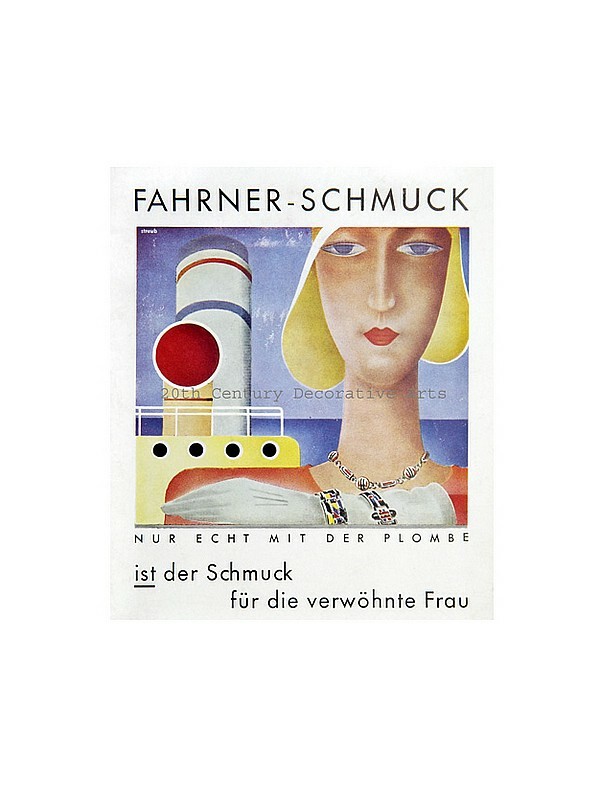 Literature: Theodor Fahrner...between Avantgard and Tradition and Fahrner-Schmuck 1900 bis 1975.